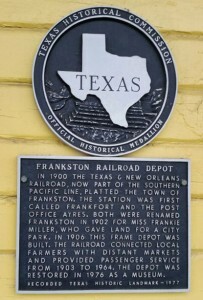 The Frankston is located at 159 W. Railroad Avenue, in the historical Depot building, where the Library provides free services to all residents living in or near the community. 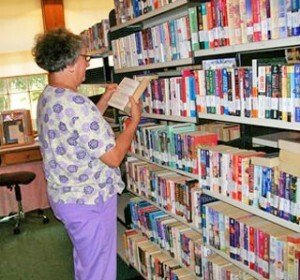 The library system holds approximately 14,000 materials including printed books but also audio books. 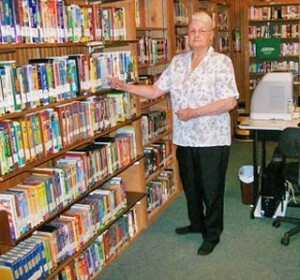 Library patrons may also utilize print and electronic reference resources, access the internet through the Library’s fiber-optic connection, enjoy Wi-fi service, and participate in computer and Internet training, upon request.